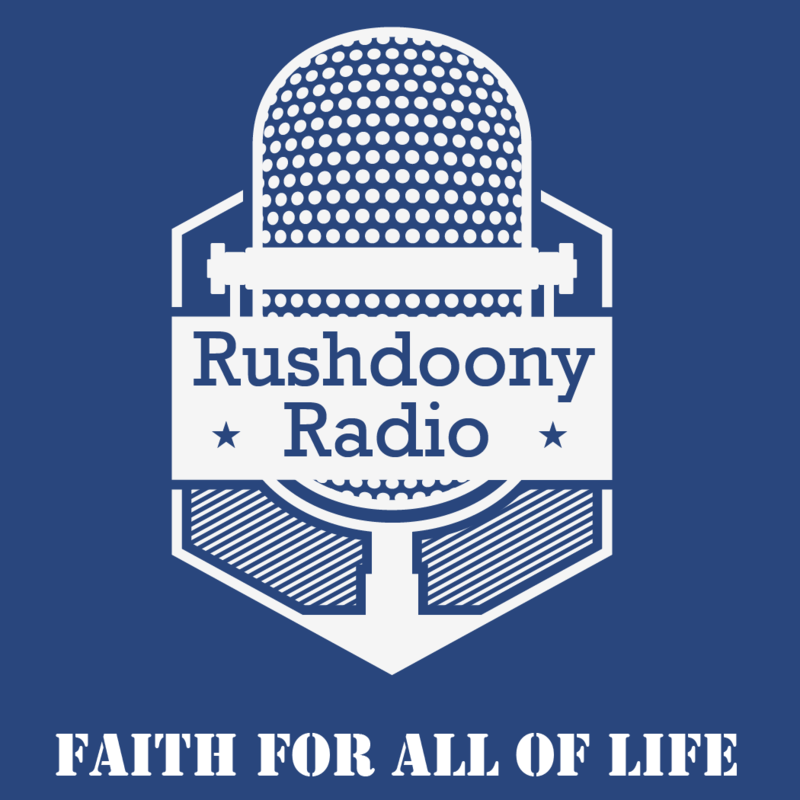 R.J. Rushdoony: 00:00 Are technicalities destroying justice? This is R.J. Rushdoony with a report on our threaten freedom. R.J. Rushdoony: 00:08 There was a time not too many years ago when minor technical errors in the transcript of a trial were not considered consequential. Appeals were based on substantive errors not minor nor technical ones. In recent years however, this has changed dramatically. And as a result the law has become a legal game and not the means of justice. Charles Peters, editor in chief of the Washington Monthly, recently cited some examples of this game of law. R.J. Rushdoony: 00:48 In New York an appellate court overturned the burglary conviction of a man with a record of 21 arrests and 10 convictions. The man had been seen leaving the burglarized apartment carrying a television set. Two police officers were the witnesses. The defendant claimed that he had not even seen a television set until the officers approached him. The jury convicted him. And the appellate court agreed that the man was guilty saying, “This is evidence was certainly sufficient for a jury to convict appellant of the crime of burglary.” However, because the prosecutor had called the arrested man a liar during the trial, the court freed him. So much for the substantive question of guilt and innocence. R.J. Rushdoony: 01:46 In another case, a New York dentist was convicted of sexually abusing a patient. The dentist admitted his guilt. The evidence was more than sufficient, because he had been filmed in the act by a camera installed in the ceiling of his office. He was so aggressive that the woman investigator who posed as a patient had to be rescued at the last minute by detectives. The dentist admitted his guilt but the conviction was thrown out by the judge because the warrant authorizing the camera had expired seven days before the camera was installed. However, the camera evidence was not even used in court because the dentist had pleaded guilty. R.J. Rushdoony: 02:37 Is it any wonder that more and more people are cynical about legal justice? The courts have less and less to do with right and wrong, and more and more to do with the game of law. The kinds of men who are appointed judges are increasingly contemptuous of the moral standards of God and man, and they regard criticism as somehow a sin against their sacred person. Unless our courts again concentrate on and are governed by a doctrine of right and wrong, a belief in the necessity for justice, freedom and justice will both disappear.